Food is essential to keep a student going, but how often do you save up on food trying to eat cheaper? It’s no secret students often lack money to buy healthy products. Believe it or not, sometimes you don’t need to spend much money to eat healthier! Preiously, the Typical Student team shared 7 Ways to Save Up on Food for US Students: From Cheap Meal Plans to Healthy Snacks. Now, we've listed 5 healthy dish ideas for students that don’t need much investment, so take a look! Pasta is one of the most effortless dishes any student can cook. The trick to making it tasty is ingredients like garlic and olive oil. Below you will find a nice and easy recipe to enjoy the MOST delicious roasted cherry tomato pasta ever! 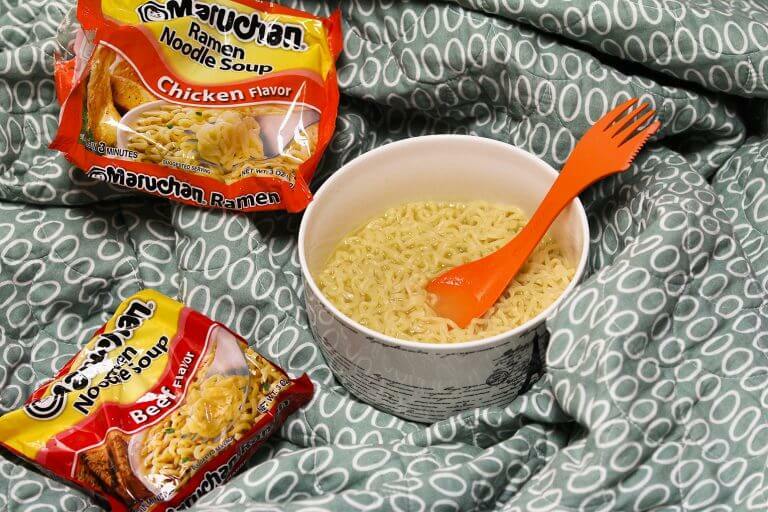 Ramen noodles are precious, for you can survive eating them while cooking multiple meal variations. True, it might not be THAT healthy eating noodles all the time. But ramen can be a less expensive substitute for an intricate pasta dish. Believe it or not, you can even make ramen pancakes! 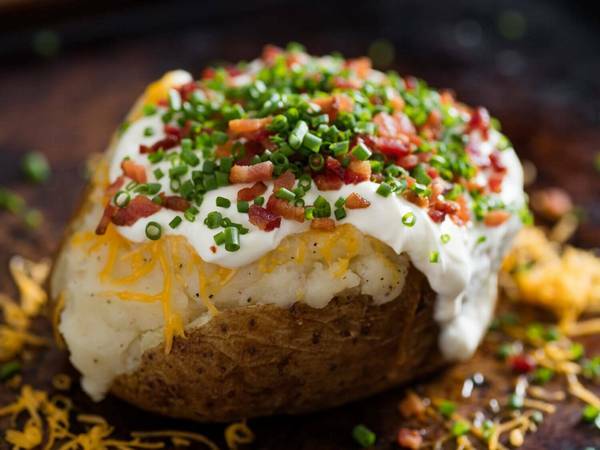 #3 Baked Potato Baked potato is one more dish that's healthy and cheap, yet offering multiple variations. Feel free to mix and match it with vegetables or cheese, throw in different ingredients to create a delicious meal. This meal is super easy to cook, yet it's super healthy! Overnight oats are just the thing for a thrifty student and they take less than 3 minutes to prepate! No need to make them from the night before: just mix the yoghurt and fruit together with oats, wait five mitutes and voila! If you wish, you can also throw in some chia seeds or leave them out if you're not much of a fan. Finally, we couldn't leave you without a good drink! 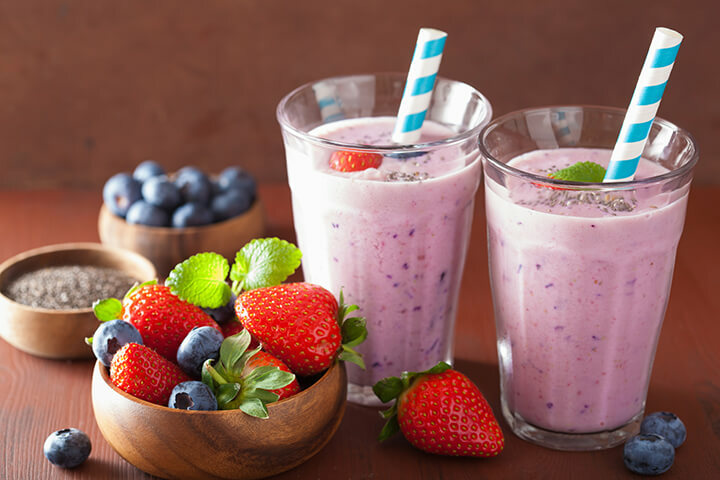 So, here come 4 effortless smoothie recipes students can make from seasonal berries and supermarket fruit. Hopefully, you'll be pleasantly surprised by these awesome recipes! Try them at home to feel the difference!